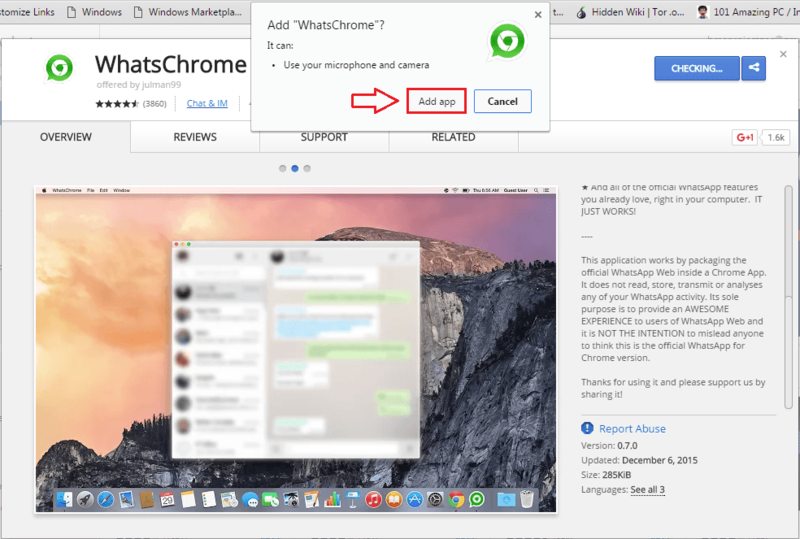 How To get Whatsapp notifications on your Computer, chat , upload your pic via webcam and use your microphone to send voice message with a chrome extension:- WhatsApp has revolutionized our chatting experiences. A smart phone or a tablet is considered incomplete without WhatsApp in it. But not everybody has the time or the patience to take out the phone and type in a reply every single time a message received tone reverberates. You might be pretty busy doing your work on your laptop, or even busier say, watching a movie. 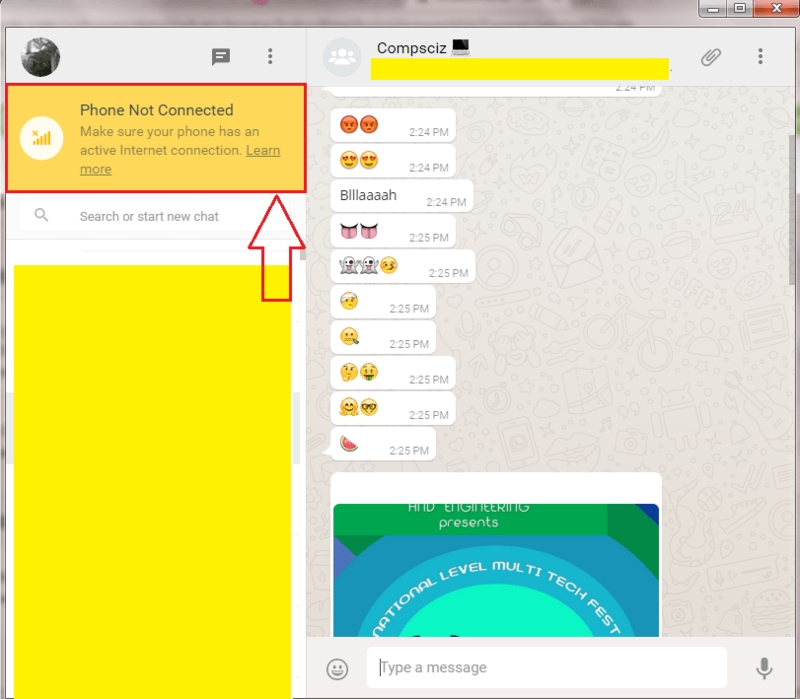 You definitely would love it if you could view and respond to your WhatsApp messages right from your PC, wouldn’t you? Well, what doesn’t have a solution? I would say nothing. 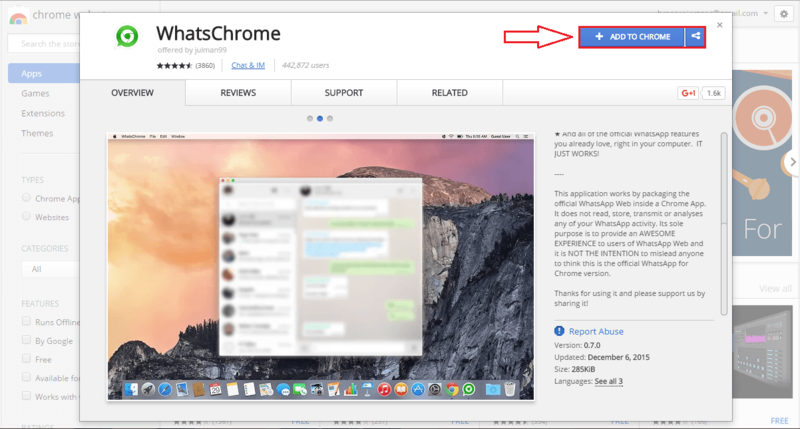 Read on, to learn how to get WhatsApp right on your Google Chrome browser with a very simple extension tool named WhatsChrome. First of all, you need to get the WhatsChrome extension. You can get it from here. When the web page opens up, click on ADD TO CHROME button as shown in the screenshot. When asked for permissions, click on Add App button. 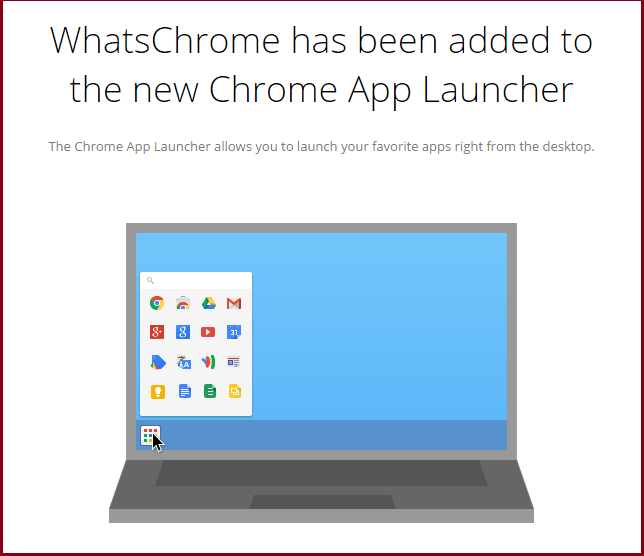 Now you will be able to view a message that says WhatsChrome has been added to the new Chrome App Launcher. This means that the addition of the WhatsChrome extension has been successful. 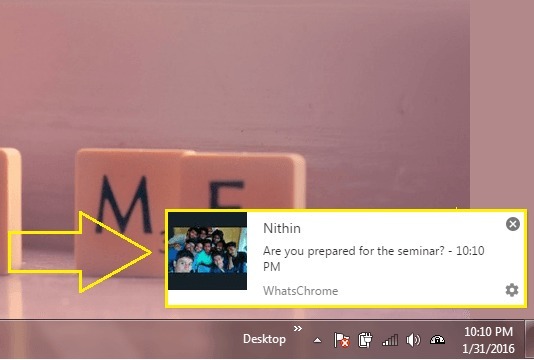 In the taskbar, look for the Chrome App Launcher icon. Click on it to find the WhatsChrome icon as shown in the screenshot. Now, to launch WhatsChrome, you just need to click on this icon. On launching WhatsChrome for the first time, you will be given a QR code. You need to scan this QR code with the WhatsApp application in your smart phone. To achieve the same, follow the steps given below. 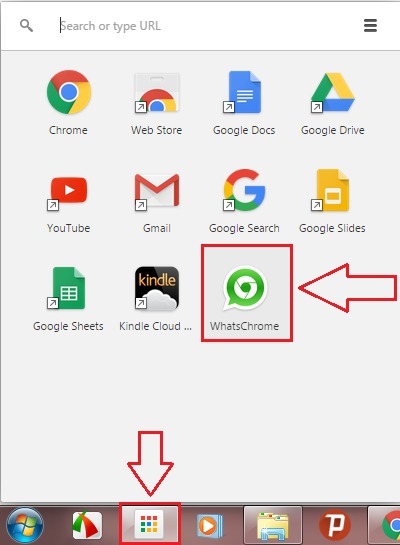 Launch WhatsApp in your mobile phone and click on the More icon at the top. 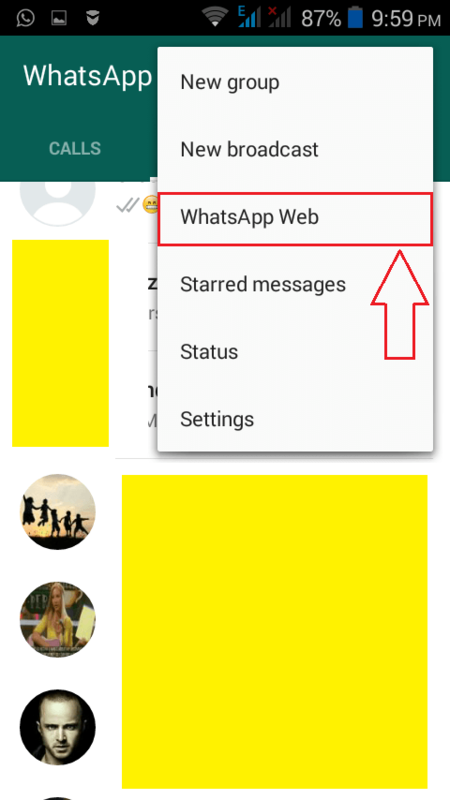 From the menu that gets expanded out, find and click on the option that says WhatsApp Web. 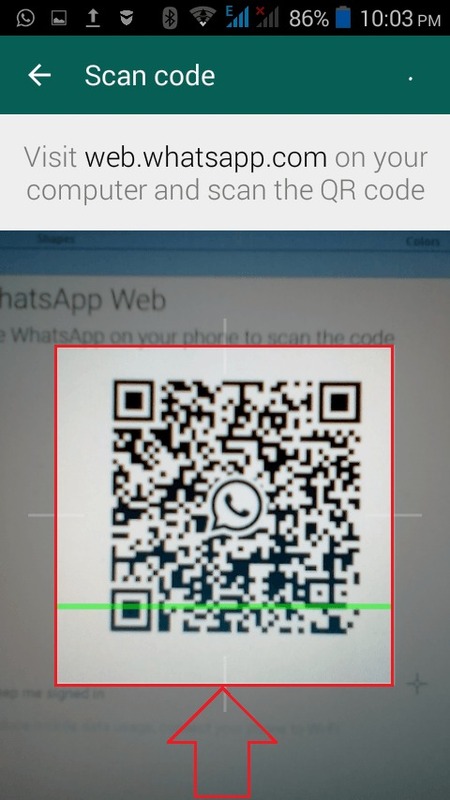 When the Scan code screen comes into view, you can use it to read the QR code that was given to you by WhatsChrome extension. 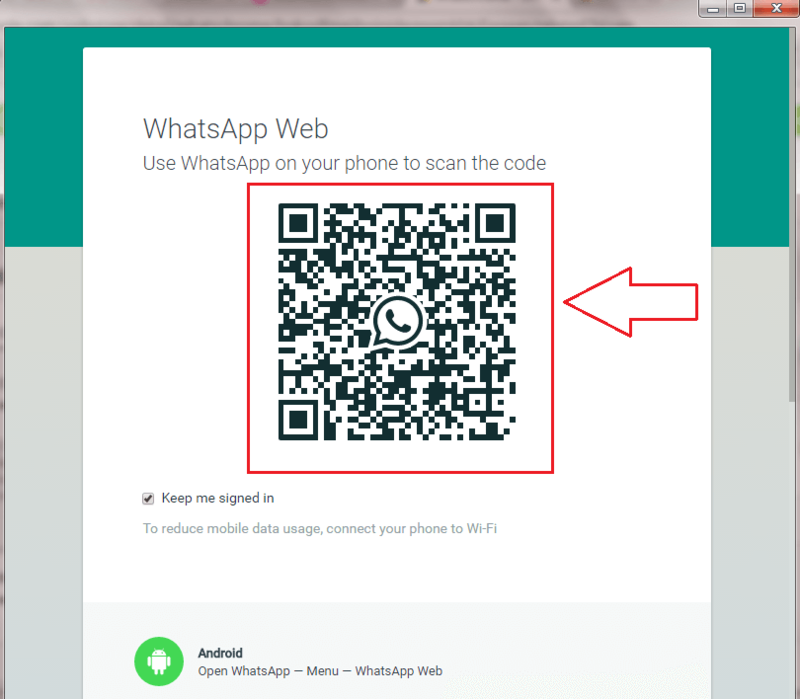 Once the QR code is successfully read by your mobile phone, Chrome will automatically display your WhatsApp messages for you. Make sure your phone has an active Internet connection. Otherwise, you will recieve the following error message. Added bonus? Oh yes, you get notifications right on your desktop, whenever a message comes to you! So that’s it. 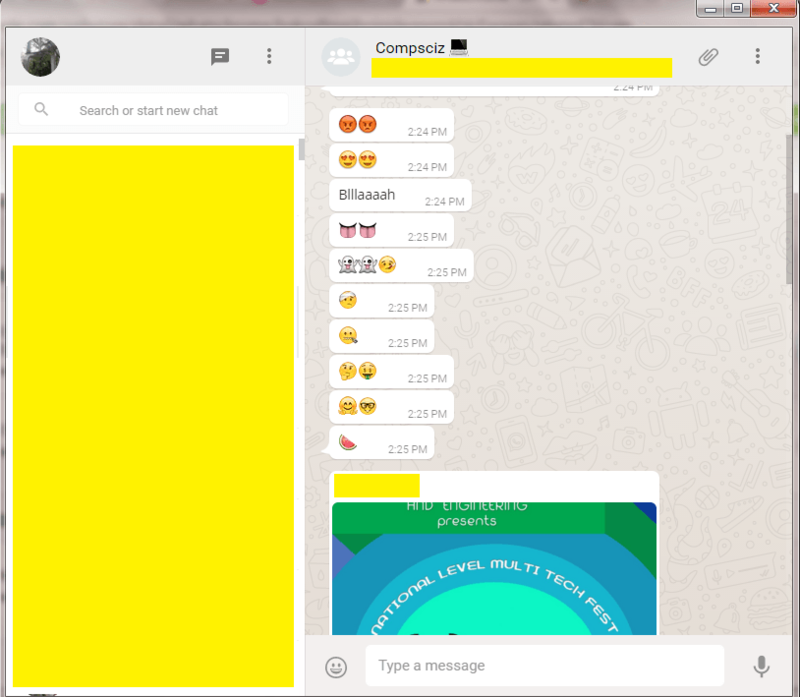 Now you can chat on WhatsApp even from your desktop. Hope you had fun reading the article.